In her own words, Melissa “Mellie” Wiersma is just a girl who giggles a lot, makes lots of drinks, has a lot of love for Boston, and has started falling in love with New York. She’s worked in every type of joint, from buttoned-up cocktail bars to roofs and dives, and has enjoyed every moment of it! 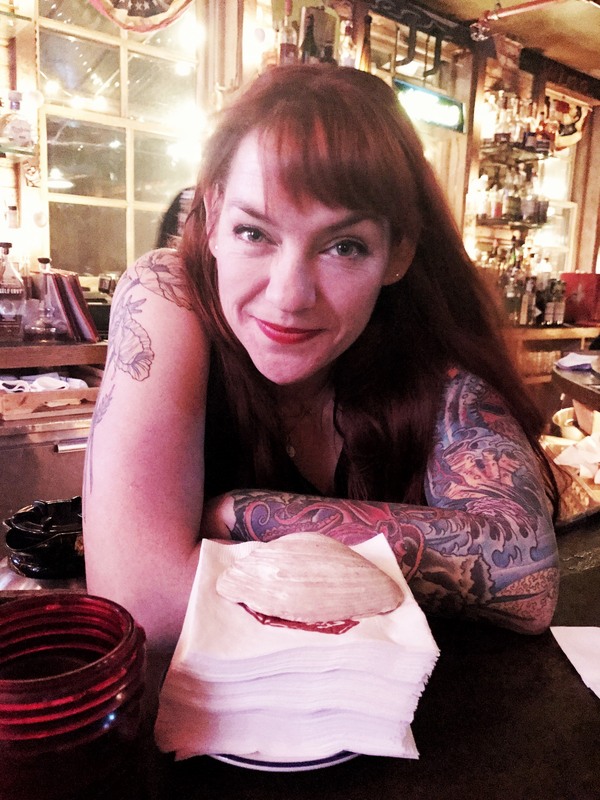 She is also a contributor to the forthcoming book Drinking Like Ladies, which is dedicated to the proposition that a woman’s place is behind the bar. . . or in front of it. . . or really any place she pleases.